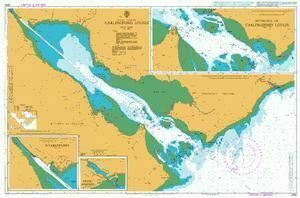 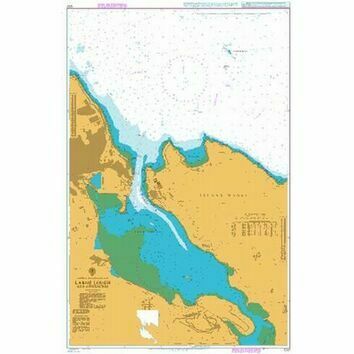 These standard Admiralty charts are for plotting courses within Carlingford Lough – a glacial fjord that forms part of the border between Northern Ireland to the north and the Republic of Ireland to the south. 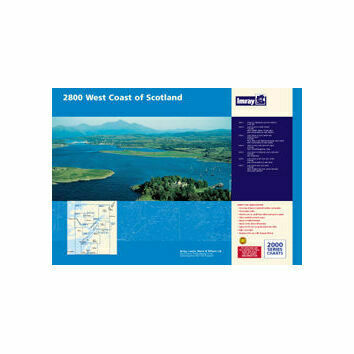 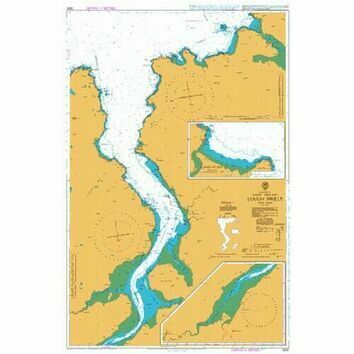 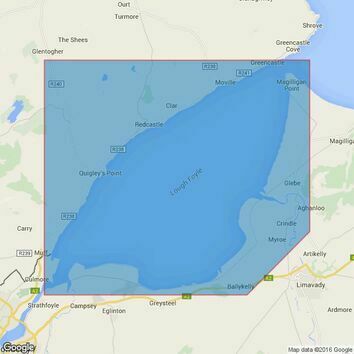 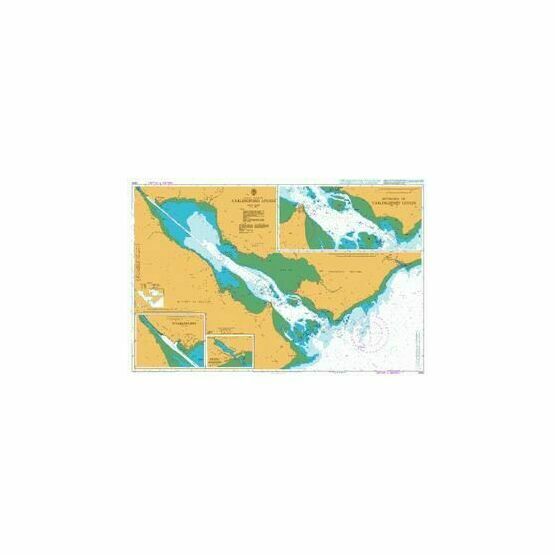 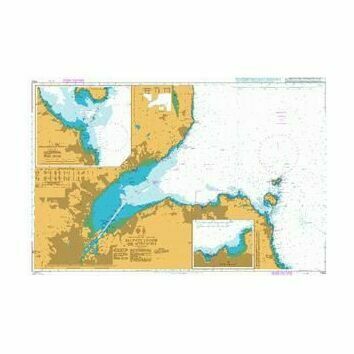 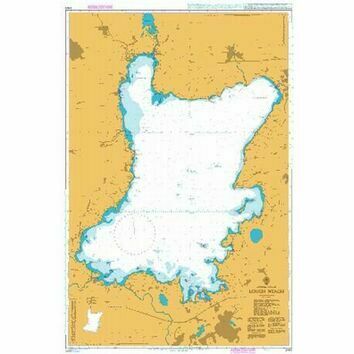 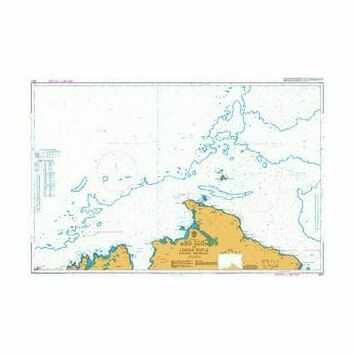 All our standard Admiralty charts are corrected in stock on a daily basis until dispatched. 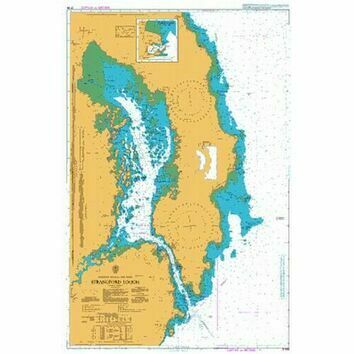 Apart from commercial gain to Sea Chest,, I don't know why charts can't be rolled rather than folded and then rolled, just so you have to pay extra if you don't want a crease down the middle!